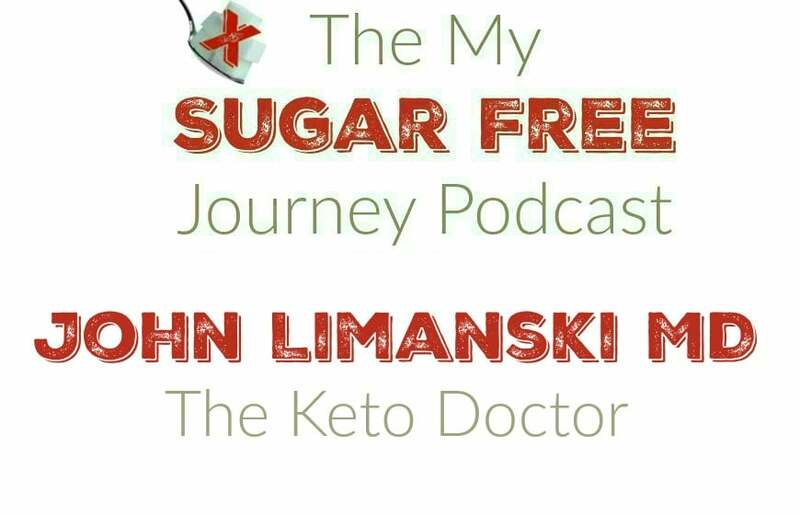 In this week’s My Sugar Free Journey Podcast, I talk to John Limanski, The Keto Doctor! You can find out more about Dr Limanski at his website here. Keto No Bake Cookie Recipe! PREVIOUS POST Previous post: Keto No Bake Cookie Recipe! NEXT POST Next post: Can Increasing Vitamin D Prevent Type 1 Diabetes?